Job interviews can be one of the most nerve-wracking experiences of our lives. 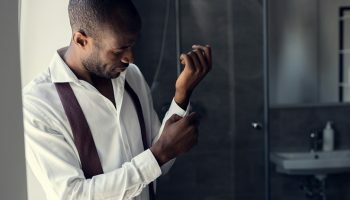 Not only can they be overwhelming, but it certainly doesn’t help that you need to remember so many crucial things while being put on the spot with tricky interview questions. Sometimes it is hard to stay cool, calm and collected, but as long as you take the time to do some research before your interview, you will have the very best chance of getting through it unscathed. 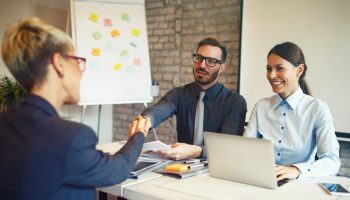 However, should you start your interview and begin to feel that things are not quite going your way, there are a few things that you can do to quickly turn things around. No matter what job you are going for, you will probably feel a bit nervous or apprehensive about the interview. Remember to take a few long, slow and deep breaths before you enter the interview room. This will steady your pulse rate and give you a few seconds to straighten up your posture to enter the room with confidence. Should you find yourself getting a bit tongue-tied during your interview where you are stumbling over your words, then take a few seconds to stop and breathe deeply. Ground your mind and your thoughts and stay connected to the present moment. Keep good eye contact with your interviewer and focus on their words. This will help you organize your response to their question and say what they need to hear. Sometimes it is easy for us to lose our concentration during an interview. It can only take a split second to lose the thread of a conversation or miss a question being asked. When your mind goes blank, make sure that you say something. The best thing to do here is to ask them to repeat the question once again. There is no shame in doing this as your interviewer will understand that this happens. 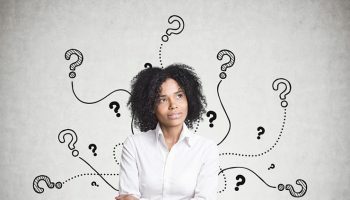 From their point of view, it is better for you to ask for the question to be repeated and get an appropriate answer than for you to waffle or fudge a reply that completely misses the point. If you feel you blew a very important question with a less than perfect response, don’t think that you have blown the whole interview. Explain to your interviewer that you need to clarify a point about the question being asked. This will give you the needed time to better phrase your answer without losing your cool or coming across as a scatter-brain. Doing this can also demonstrate that you can think deeply about things and can come up with more that one answer or solution to a problem. If you are ambitious and want to forge ahead in your career, then you may well be applying for jobs that are a little (or a lot) above what you are currently doing. 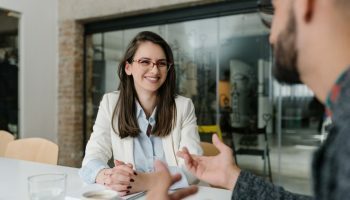 While there is nothing wrong with showing your drive and determination to improve your career prospects, what if your interviewer thinks that you are under qualified for the role on offer? In this situation you need to convince your interviewer that you are capable of taking on this role by giving them examples of your achievements outside of your qualifications. This can demonstrate that despite your lack of qualifications, you are a strong candidate and deserve to be considered. Spell out your transferable skills that you will be bringing with you to this role and explain how you have used these in the past job positions to achieve targets and desired results. 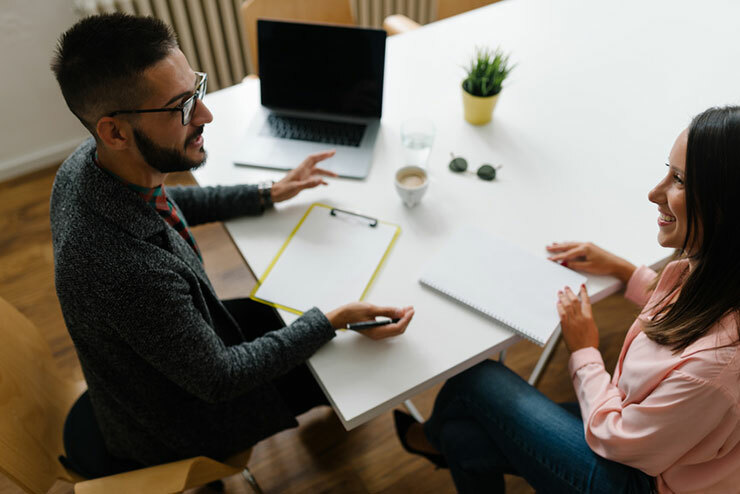 If the employer wants a candidate to possess a particular skill or qualification, then make it clear to your interviewer that you are more than willing to learn new skills and study or train to gain new qualifications while on the job. This can show a level of dedication to the company that the employer will like. They will be more keen to hire someone who is going to be loyal and that will stick around for a good long while in the job. It is a sad fact that many people going to an interview will be greeted with a switched-off interviewer. 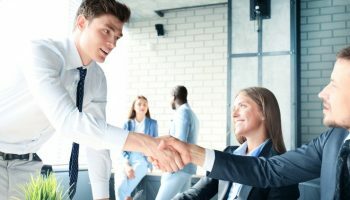 This can be for many different reasons, but one of the most common reasons is that they have already interviewed someone that they consider perfect for the role. This can be a real disappointment to anyone else left to interview that day. What you need to do here is to engage with your interviewer to grab their attention. Think outside of the box and start asking them questions instead. People love talking about themselves, so try asking them what they like about working for the company. Smile a lot and try to build a connection on a personal level. This can often help to break their mindset that they have found the perfect candidate and make them think twice. This could be enough to get your foot in the door.